APM Terminals Bahrain, the operator of Khalifa Bin Salman Port (KBSP) has appointed Farooq Zuberi as its new Chief Financial Officer (CFO). 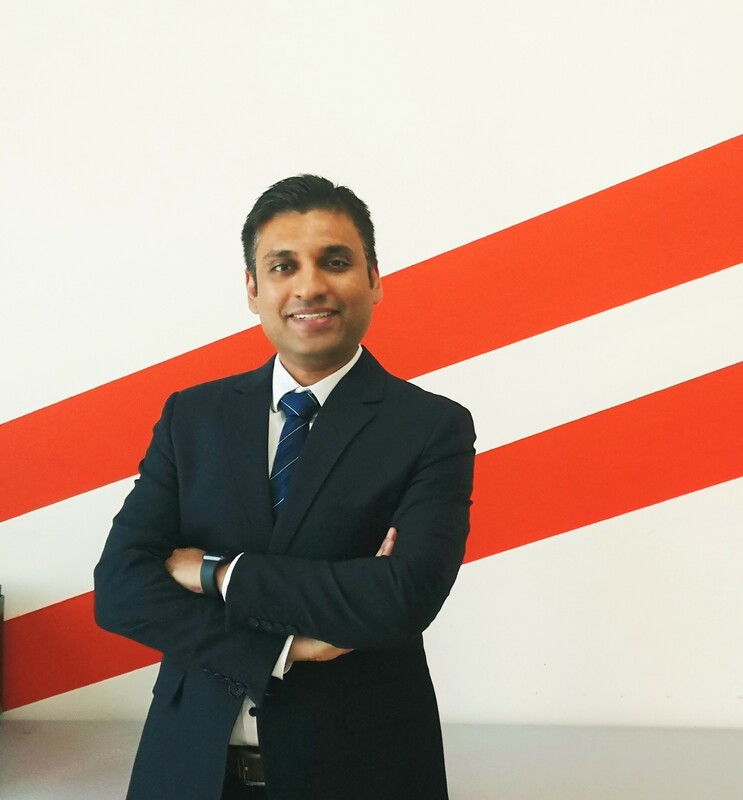 An accomplished finance professional, Mr. Zuberi in his new role as Chief Financial Officer for APM Terminals Bahrain, will be part of the company’s strategic leadership team. He will play a pivotal role in aligning the business and financial strategy to ensure value creation for all stakeholders of KBSP. He will be responsible for APMT’s Accounting & Finance, Investor Relations, Legal Affairs, Procurement, and Treasury function. Mr. Zuberi will also play a key role in the Public listing of APM Terminals Bahrain in Bahrain Bourse later this year. Prior to joining APM Terminals Bahrain, Mr. Zuberi has worked in senior leadership roles with Global Fortune 500 companies across several industries. He has worked with PwC, Unilever, GSK & Emirates Group in roles covering finance business partnering, project delivery & strategic initiatives. He is a Chartered Accountant from ICAP as well as Chartered Certified Accountant from ACCA – UK. “We’re really pleased to have Farooq on board, who joins our team at this exciting time of transition as we prepare for our IPO this year. With his exemplary track record and expertise in Finance Business partnering, we look forward to his value-added contribution to our strong, established team and achieving our business goals of expanding the logistics solutions we offer to our clients. We wish him immense success in his new role,” said Mark Hardiman, CEO/Managing Director of APM Terminals Bahrain.